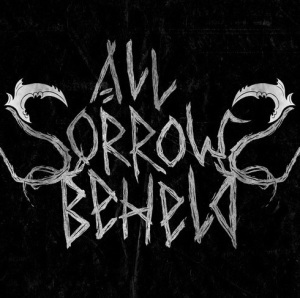 Hailing from the United States, All Sorrows Beheld is a one person solo project, inspired by black metal, doom metal and early gothic music, which began in June of 2013. The band’s first EP, “In Dark Harmony”, which I’ll share my thoughts on this article, was released in 2014. 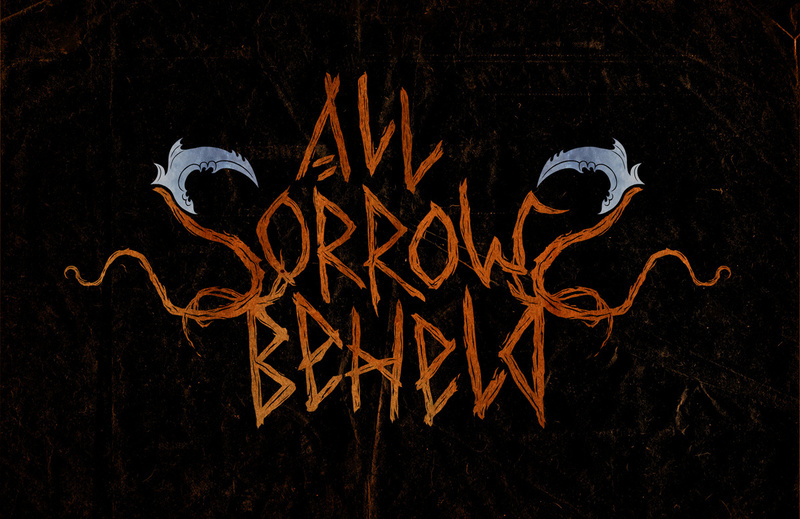 An aggressive full length recording is in progress as of September 2014. Anguished, depression, anger, misery, sorrow and suffering are some of the words that come to my mind while listening to this EP. 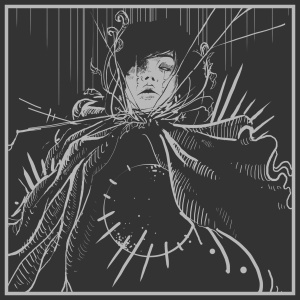 I feel like there’s a tortured soul making this music, creating melodies of grief and fury. I also sense some melancholic feelings in this release, contrasting with the whole aggressive atmosphere. 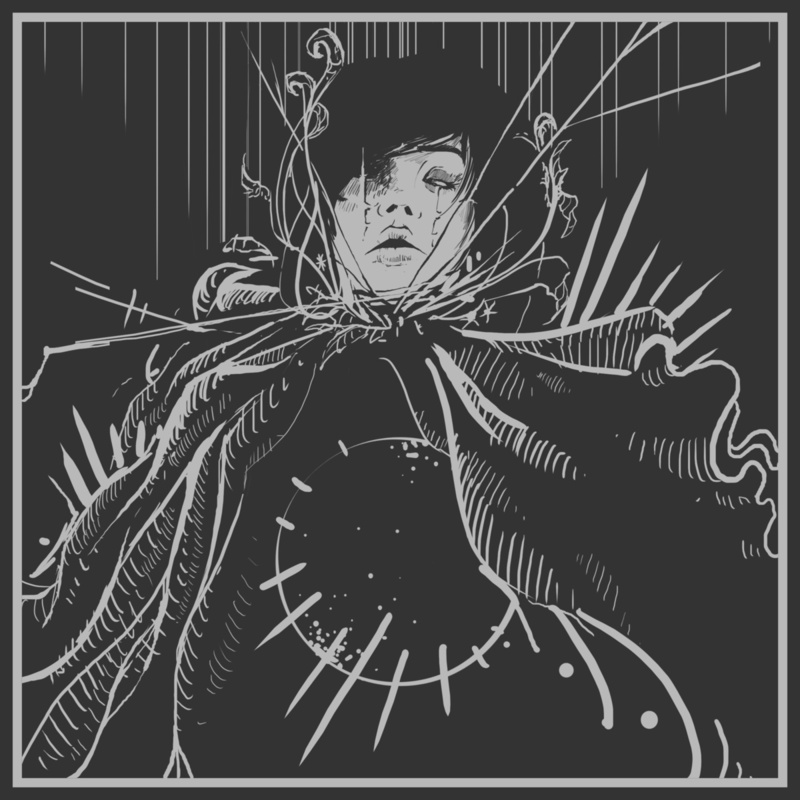 And now for a brief description of the album, very harsh vocals, varied black metal, from mid-tempo to fast, all very raw and depressive, it doesn’t get boring at all. The music feels like a razor cutting your eardrums. 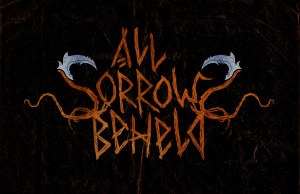 You can also hear some primitive elements, much like the old-school bands, but “All Sorrows Beheld” has its own sound, its own mark. When it comes to the EP’s production, it’s lo-fi, but it doesn’t mean that everything sound is buzzed, not at all, although it has that that “dungeon” sound recording feel. I personally don’t mind it; actually, I believe it suits the music that is presented in “In Dark Harmony”. 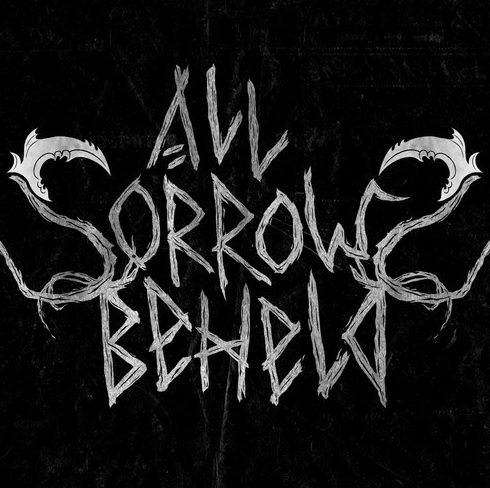 I ask you to give this band a try and, if you enjoy the music, spread the word, please, find a way to help supporting “All Sorrows Beheld”.